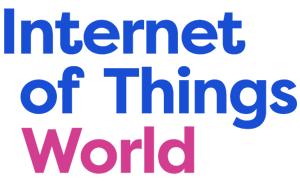 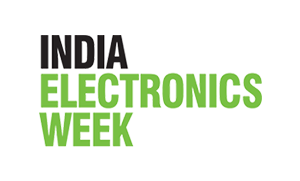 The India Electronics Week is an annual event brought forth by the Electronics For You (EFY) group. 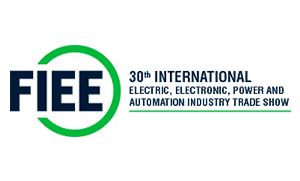 A mega show with multiple co-located events including expositions, conferences, and seminars, the aim of IEW is to promote and enable the development of smarter products in India. 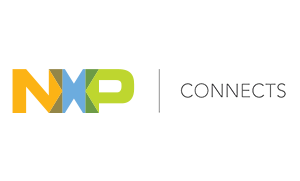 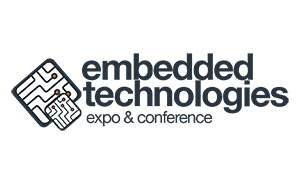 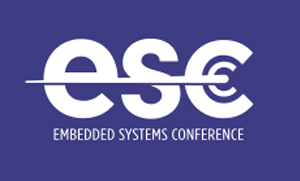 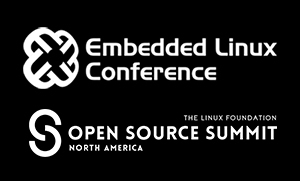 Toradex will showcase its latest portfolio of Arm®-based SoMs and customizable SBCs. 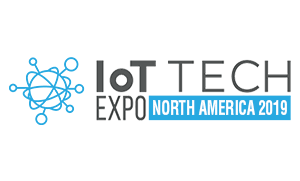 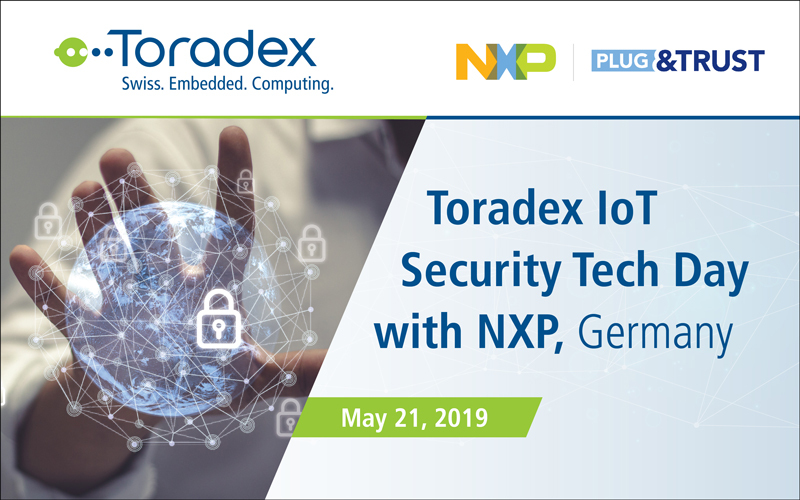 In addition, as always, exciting new demos from Toradex will be on display, along with the latest in our product portfolio. 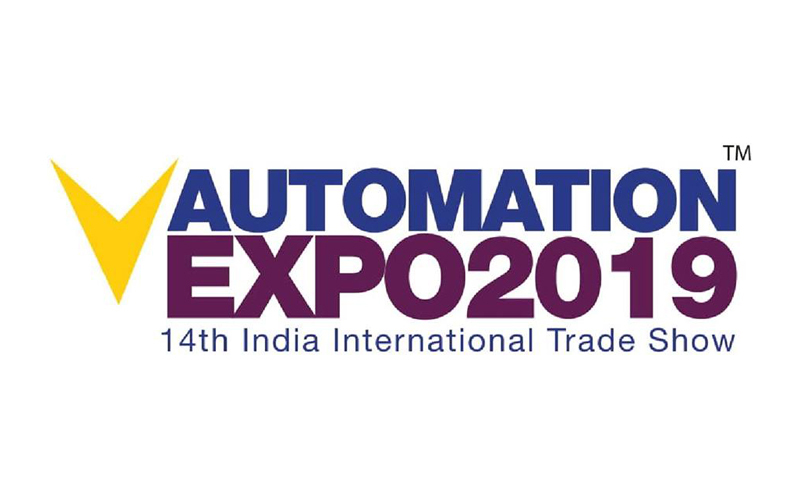 Do visit us at our booth at the venue to find out more.